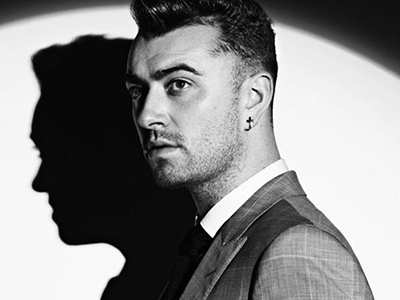 Multi-platinum selling British artist Sam Smith has become the latest musician to record a James Bond theme song, for the forthcoming Spectre. “Writing’s On The Wall“ was released on September 25th on Capitol Records and is available to purchase and stream now. “Writing’s On The Wall” was co-written by Sam Smith and fellow Grammy Award winner and Disclosure collaborator Jimmy Napes. It is the first James Bond theme song recorded by a British male solo artist since 1965. Spectre will be released in the United Kingdom on October 26, and in the United States on November 6, 2015. Preview The Untitled Magazine’s exclusive with Spectre star Naomie Harris in #GirlPower Issue 8 here. Watch “The Writing’s On The Wall” below.